Whether you want to see me individually or with your significant other, my goal is to help you to alleviate the anxieties and stresses in your relationship. Unsure if this is right for you? I provide a free 30-min consult session to new clients. Start your marriage off right. 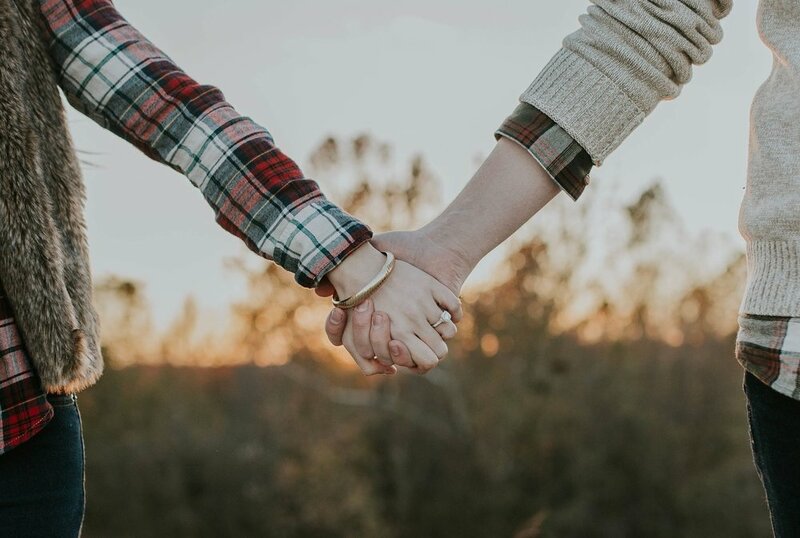 Premarital counseling can help you discover the areas that you and your fiancé are already good at, as well as the ones that could use some improvement — all so you can better prepare for a lasting marriage. Unsure about your marriage? Can't decide if you want to stay or leave? Perhaps your spouse has told you they want out, and you don't. Discernment counseling might be the answer you are looking for. Discernment Counseling is Short term counseling (between 1 and 5 sessions) giving you the confidence and clarity you need in making a huge decision — Helping you discern what path is best. I understand that setting your first appointment can be difficult, that’s why I make scheduling an appointment as easy and convenient as possible. Contact me to schedule an appointment, or to ask me questions directly.